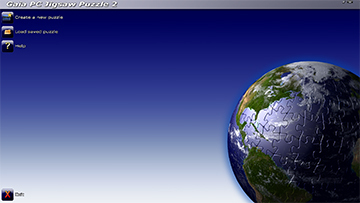 The version 2.05 of Gaia PC Jigsaw Puzzle 2™ has been released. This version brings the following correction. Fixed a bug with the piece rotation enabled when loading a saved puzzle. To download it or to get more information, visit Gaia PC Jigsaw Puzzle. People who purchased the full version can get the update through the application’s menu.